Ferrari is willing to proritise Sebastian Vettel over his new Formula 1 teammate Charles Leclerc if required in the early stages of the 2019 season. 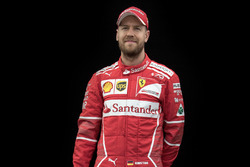 The Scuderia has historically not shied away from team orders, and Vettel, who spearheaded its ultimately unsuccessful title challenges in the past two years, has often enjoyed preferential treatment over his now-former teammate Kimi Raikkonen when it came to strategy. But the Italian team was criticised for its application of the policy last year, as it frustrated Raikkonen with overly vague instructions during the German Grand Prix and then allowed the Finn to battle Vettel at the start at Monza after a Ferrari front-row lock-out. 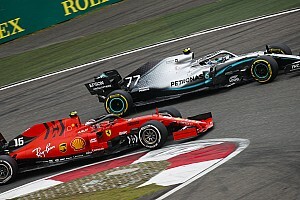 Ferrari's hesitant approach was regarded in sharp contrast to rival team Mercedes' handling of team orders in the Russian GP later that season. 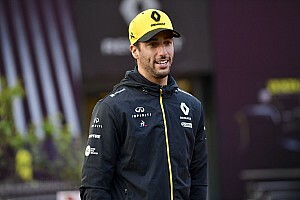 Raikkonen is replaced by 2018 rookie star Charles Leclerc this year, but while the Monegasque has been tipped by many to give Vettel a tougher challenge, team boss Mattia Binotto has confirmed he would not have completely equal standing with the four-time world champion at the start of the season. 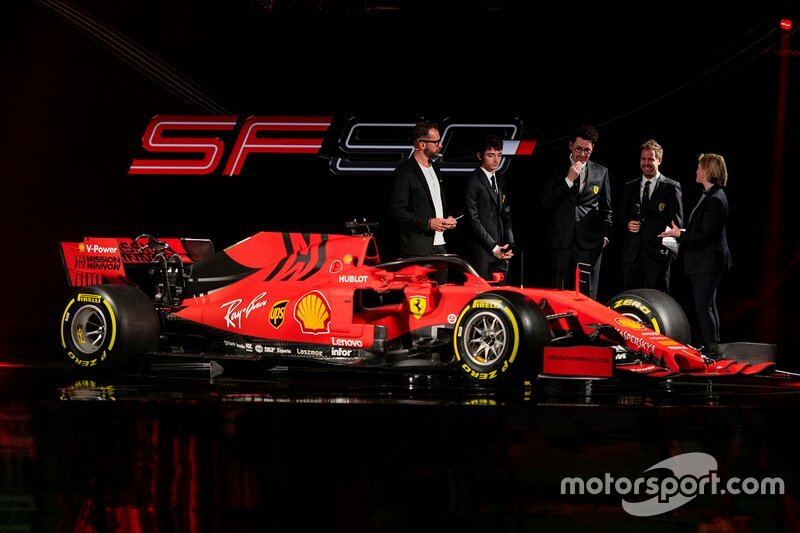 “I think it’s normal, especially early in the season, that if there are particular situations our priority will be Sebastian,” Binotto said at the launch of Ferrari's new SF90 challenger. 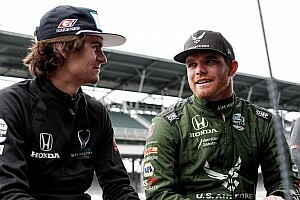 “He is the guide with which we aim for the championship. The partnership between Vettel and Raikkonen was one of the more harmonious in the F1 paddock, but Binotto – who replaced Maurizio Arrivabene as team boss in the off-season – does not expect the Monegasque's presence to be disruptive. “To have a driver pairing so competitive I think it’s not a problem but an opportunity,” Binotto said. 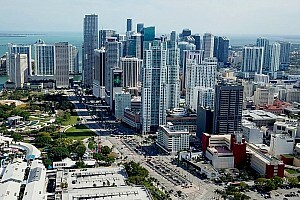 “Sebastian has little to prove, and he remains our guide. Charles still has to learn, as pointed out by himself, but we know how talented he is. After his Ferrari switch was confirmed last year, Leclerc said he would target winning the drivers' title in his first year should the team maintain its frontrunning form from 2018. 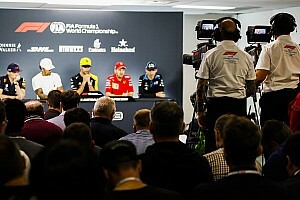 Asked during the 2019 launch whether he was thinking of the title heading into the campaign, Leclerc said: “I do not think about the championship, I have so much to do in front of me. 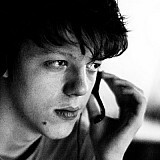 “I'll have a good reference thanks to Sebastian, right now I don't want to aim for anything but just to work.